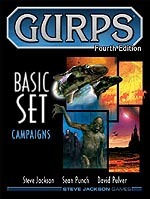 This is the list of products for GURPS. 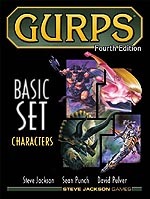 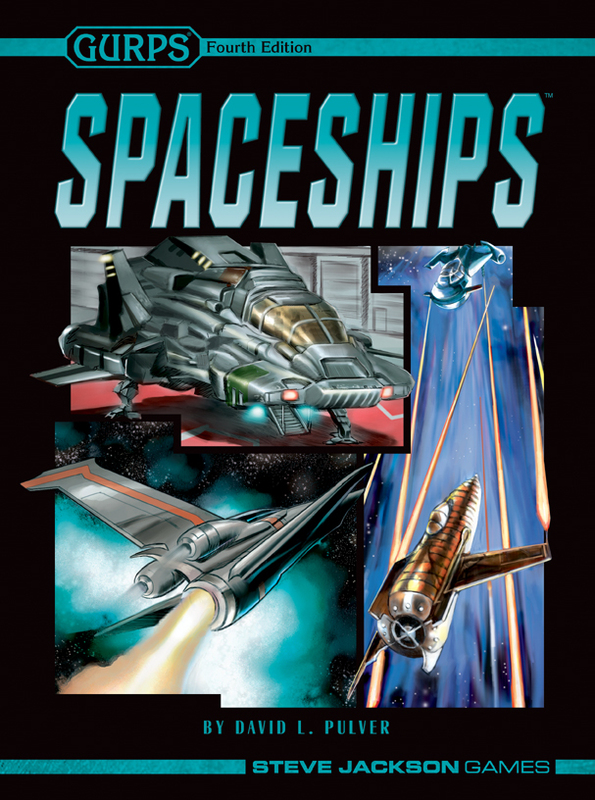 Re-Printed GURPS 4E. 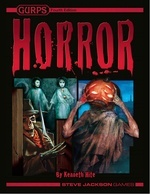 magic now in Softcover.